Al’s is a faith-based company whose number one goal is to honor God through the daily interaction with employees, clients, and community. We live out our mission statement by operating in our core values each and every day. Interested in partnering with Al’s or learning more about our company, schedule a consultation with us today to begin the quotation process. Inc. magazine today revealed that Al's Complete Lawn Care is No. 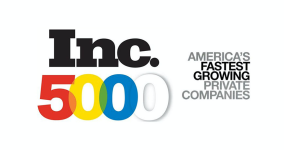 3963 on its 37th annual Inc. 5000, the most prestigious ranking of the nation’s fastest-growing private companies. The list represents a unique look at the most successful companies within the American economy’s most dynamic segment—its independent small businesses. Al's was honored at the ASCA annual event during the Top 100 Snow Contractors awards. 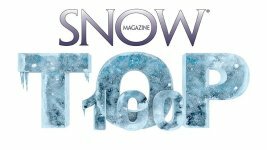 Congratulations to all the Al's Team, as you earned number 76 on the Top 100 largest snow providers in the US.